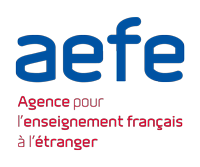 The Cape Town French School is a member of The Agency for French Education Abroad (AEFE) network which represents 492 schools across 137 countries. 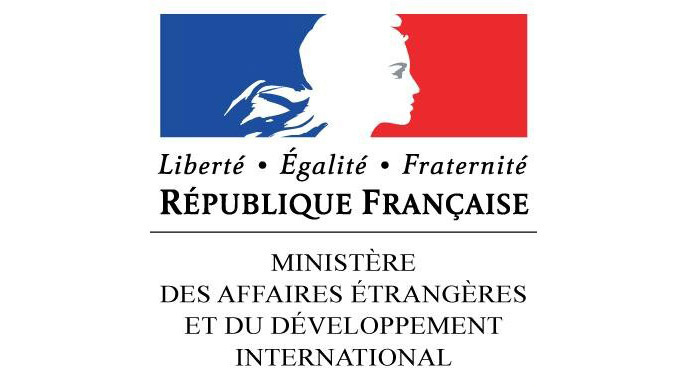 The AEFE is a national public institution under the supervision of the French Ministry of Foreign Affairs. Its main responsibility is to ensure that the teaching standards are in line with the French National Education Programme. Thanks to our partnership with AEFE, most of our classes are accredited by the French Ministry of Education and recognized for its teaching of the official curriculum of the French National Education. 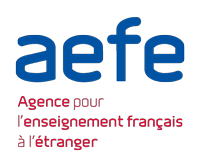 The AEFE also appoints the school Headmistress/Headmaster and some of the teachers as well as allocating scholarships to French students under conditions of lack of resources. To learn more about the AEFE, visit the website. Originally, due its small size, the secondary school used the services of The National Center for Distance Education, (“CNED”), an institution that makes sure learners all over the world follow the curriculum of the French Ministry of Education. Founded in the 1940s, it provides students with a demanding and high quality French education. The CNED caters for 203 000 students and it prepares not only for our two diplomas (Brevet and baccalaureate) but also for some university degrees and administrative competitive exams. The last 2 levels (Grades 11 and 12) are still registered with CNED until 2019. We have applied with France to be certified since we now have built the logistical and educational capacity to be completely independent: we have qualified teachers, enough students, labs, facilities, different languages, a guidance counsellor … we are now ready for new challenges such as the new baccalaureate which is being reformed for 2021 !! To learn more about the CNED, visit the website. The Cambridge English Exams are designed for high school students and are part of the larger Cambridge Assessment English. The exams are based on research of best teaching practice, most effective forms of assessment and how to make the most of the learning process. They are designed to motivate students and improve their potential for language learning. Further information on Cambridge English exams at the French Primary school can be found here. The French Consulate in Cape Town serves the French community in the Western Cape, is of assistance to South Africans wishing to visit France and functions as a local access point for those needing contact with the French Embassy in Pretoria. The Consulate in Cape Town plays a vital role in the French School of Cape Town, itself an important asset for the French community and the influence of France. The Consul is an ex officio member of the Management Committee (CDG) and thus participates in key matters pertaining to the running of the school. In addition, the Consulate decides on granting of assistance and scholarships to learners of French families registered at the Consulate. 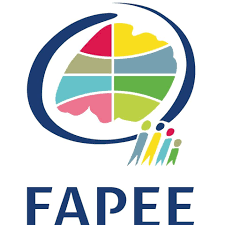 The Federation of Parents’ Associations of French Schools Abroad (FAPEE) is the only organized body dealing with the specific issues and challenges of French education abroad. It was created in 1980 by elected officials and parents of all nationalities. 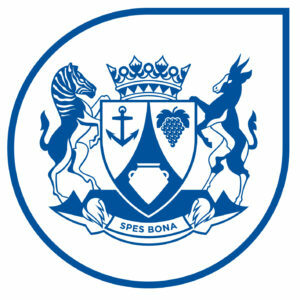 The Western Cape Education Department has direct authority over public (government) schools in the province and The Cape Town French School, being a private (independent) school, thus does not fall under its jurisdiction. However, the provincial government remains an important partner for several reasons. 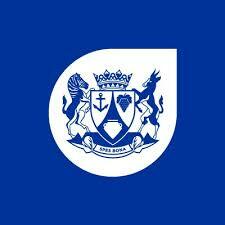 Our Sea Point campus, where we have a long-term lease, is owned by the Western Cape government. Local government supports us as we add diversity to the city and improve the offering of educational institutions available in the area.